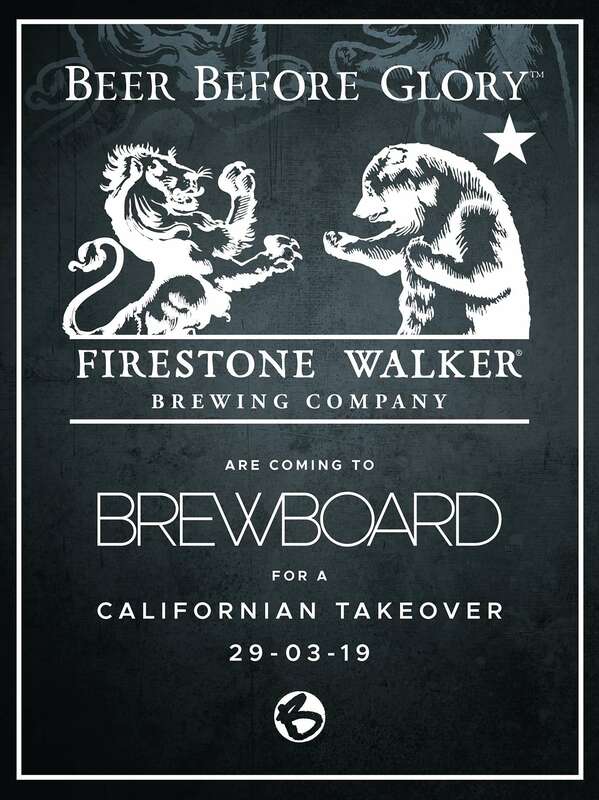 Looking ahead, get Friday 29th March in your diary because we’ll be playing host to the mighty Firestone Walker as they takeover our brewery all the way from California to showcase a load of their epic beers (details to follow). There’ll be back-to-back DJs in the booth and Morganway on stage with their fiery and distinctive armoury of Americana. The brilliant Honest Burgers will be sorting the grub.